Know what it takes to get eleven professional racing drivers, ten staff members and 300 or so young drivers and their parents up and running early on a weekend morning? Caffeine; lots and lots of caffeine. 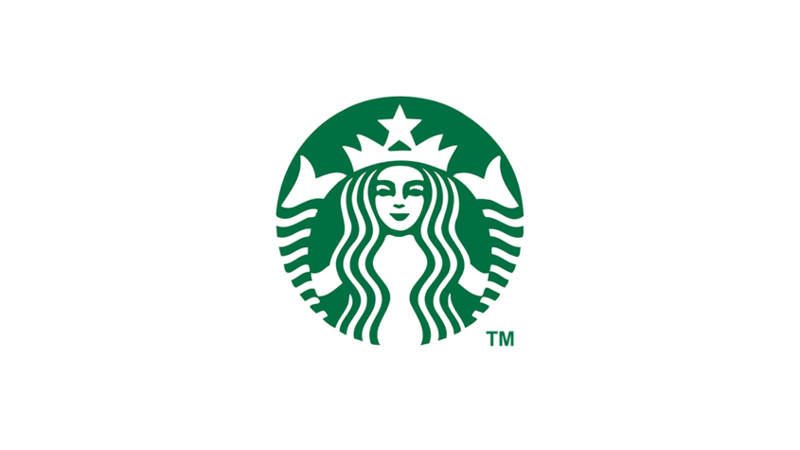 Our thanks go out to all the Starbucks locations that have helped us out around the country! To learn more about Starbucks, please visit www.starbucks.com, or just walk two blocks; you’re bound to run into one.